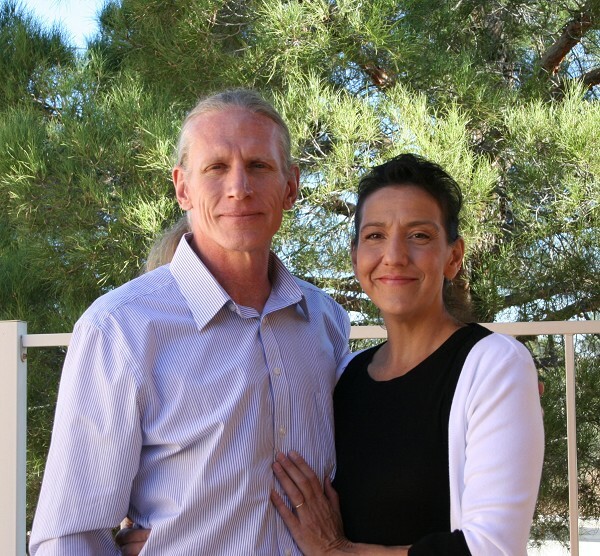 Led by Rob Windsor, shown here with his wife Roxanne, Crossover is a scriptural-based outreach ministry using today’s music and focusing on youth and young adults/families with an emphasis on relationships and serving the community. We meet at 7:00 pm on Wednesday nights in the Fellowship Hall. (Building C) A meal is served as we build relationships and discuss the meaning of having a relationship with God through Jesus. Crossover is super casual. We are sinners saved by grace and want to relate that to others seeking to know Jesus. encouraged. We dig into the Scriptures to find the Truth that God has revealed through His Word and discuss how to apply those truths to our lives in a meaningful and life-changing way. If you want to know more about Jesus, Scriptures and what it means to know God, come to Crossover, have a meal and let’s talk about it. We play music, have barbecues and build relationships that grow into friendships.